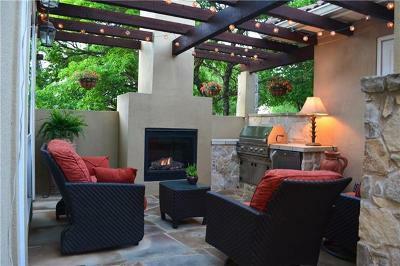 Barton Creek West is a quiet family oriented neighborhood of app. 400 homes located in SW Austin off of Bee Caves Rd. 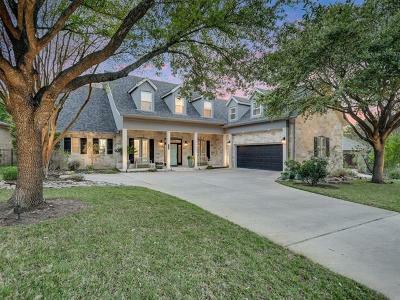 and Cuernavaca.The community has amenities that include a junior Olympic swim center, playground, entertainment pool and over 400 acres of protected greenbelt along Barton Creek. Students can also attend two private schools nearby as well. 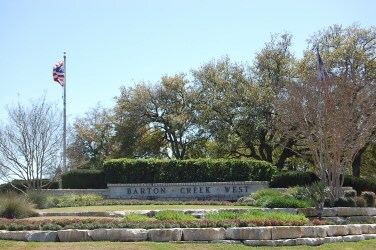 Students in Barton Creek West attend these Eanes ISD schools: Barton Creek elementary, West Ridge middle, and Westlake high school. 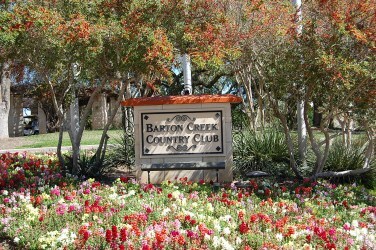 Barton Creek Resort and Spa is a fabulous community located off of Bee Cave Road west of Austin. Barton Creek Resort has become a great resort destination, as well as a fantastic spa. Homeowners also have the option of playing three top rated golf courses nearby such as Fazio Canyons, Fazio Foothills, and Crenshaw Cliffside. Lost Creek Country Club is also just across Barton Creek as well.